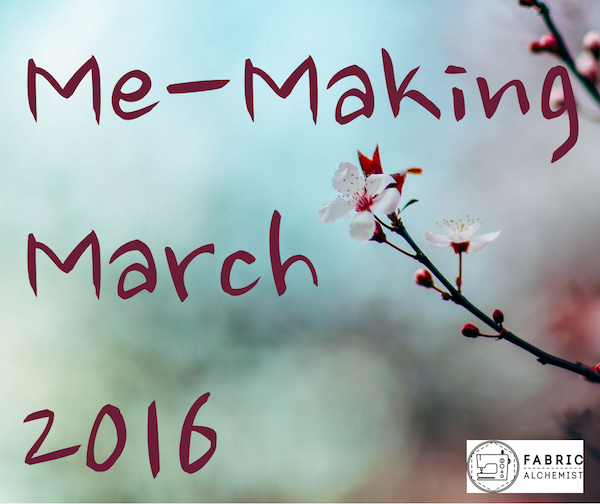 Craft Table Chats – Who’s at the table? The March sisters and the Bennet sisters are seen (in various film and television adaptations) sewing, knitting, or embroidering together. Once upon a time handcrafts were a necessary chore that also provided a productive social activity. 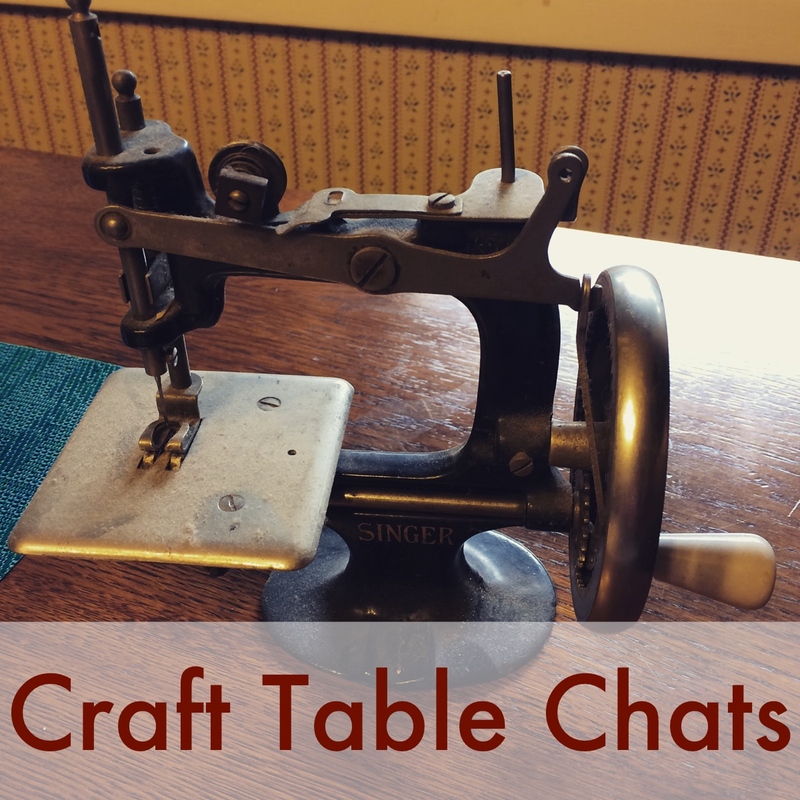 Now, for those of us who do still sew or knit or create by hand, it is normal to devote … More Craft Table Chats – Who’s at the table? Leave a comment Craft Table Chats – Who’s at the table?